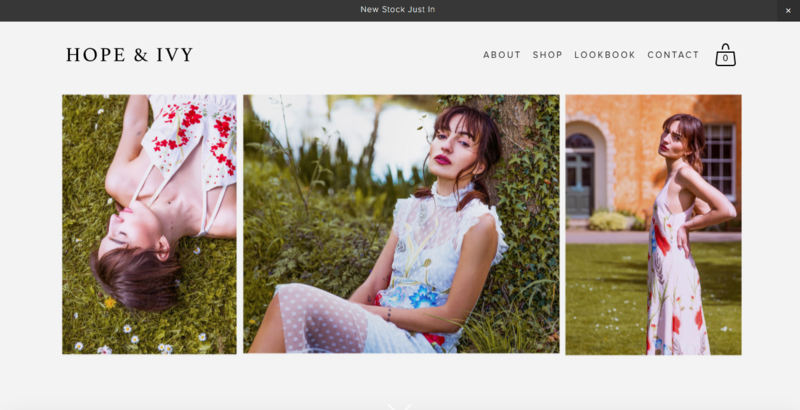 From Dragons Den to ASOS and Topshop!, with a huge celebrity following Hope and Ivy are certainly taking the fashion industry by storm and their latests collections DOES NOT disappoint. 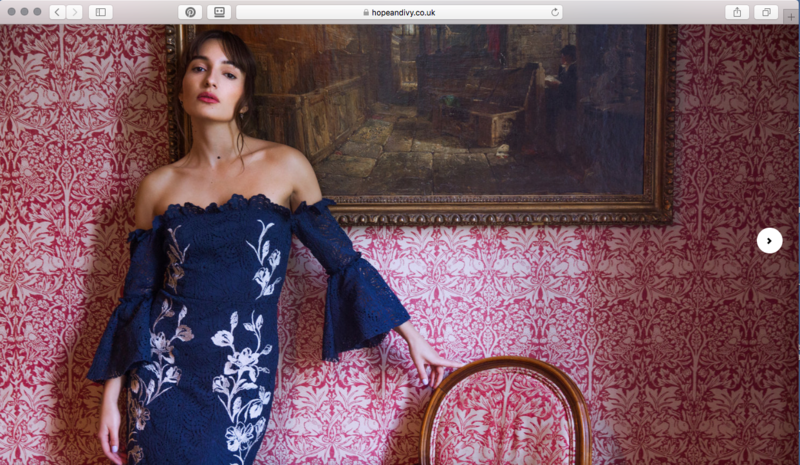 I provided 2 Hair and makeup looks for the newest Summer and Autumn collection’s and also scouted 2 Nottinghamshire locations to shoot at Langar Hall and Kelham Hall. My work for Hope and Ivy has been used across their website, social media and campaign’s. Summer collection, Website front image. Autumn Collection, Website front cover and Look book. Locations Langar Hall and Kelham Hall, Nottinghamshire.